There has been an increase in forage crops as a means to bridge the forage deficit on farms in Ireland as forage crops can grow large quantities of feed over a short time period and Teagasc's Research Officer, Nicky Byrne, gives an insight into the management of forage crops ahead of the winter period. 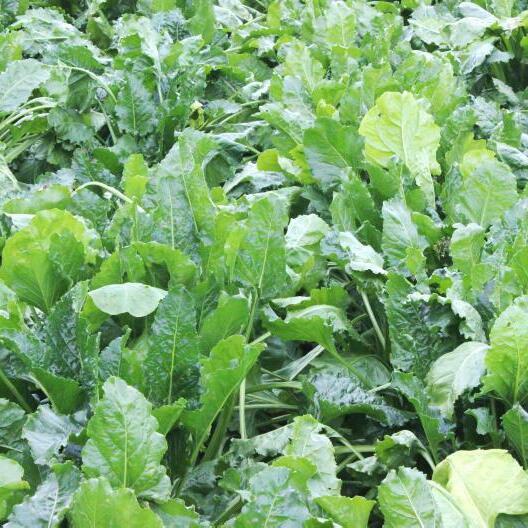 Nicky discusses the feed quality of popular forage crops and advises farmers to consider providing a bolus to stock in order to ensure mineral requirements are met. Plus, get practical tips on daily feed out, including how to manage the transition period and the use of double fencing to prevent gorging and illness. Finally, Nicky looks ahead to 2019 and suggests an appropriate date to commence reseeding to get paddocks into grass production.